Notably, the apex food safety authority FSSAI is taking concrete measures to regulate and enhance the food industry in India. Some of its recently executed reforms include its decision to completely ban the use of recycled plastic & newspaper in food packaging. This was decided as a measure to prevent health-related threats as well as environmental hazards. 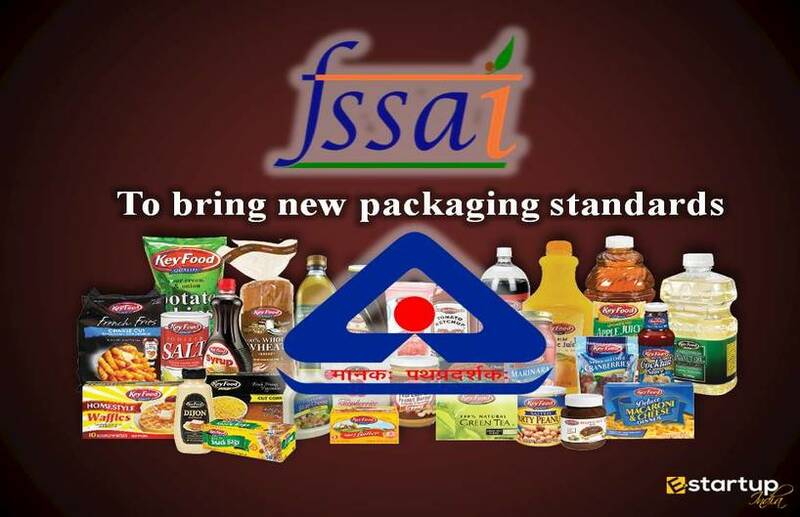 As a result, all food businesses having FSSAI registration would now be supposed to take responsibility to ensure that the packages delivered by the supplier are safe and of food-grade material. 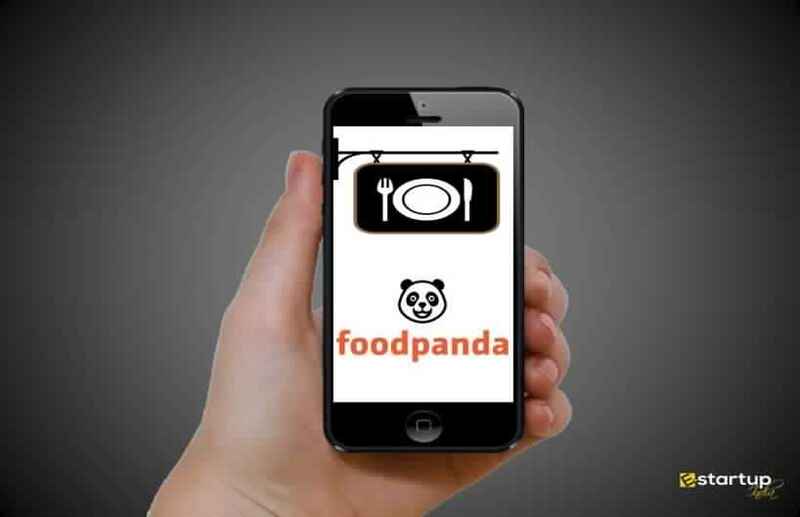 As a step further towards strengthening the food safety regulations, FSSAI has now decided to re-operationalize and amend the Food Safety and Standards (Licensing and Registration of Food Business) Amendment Regulations, 2018, applicable to all the e-commerce FBOs (food business operators). 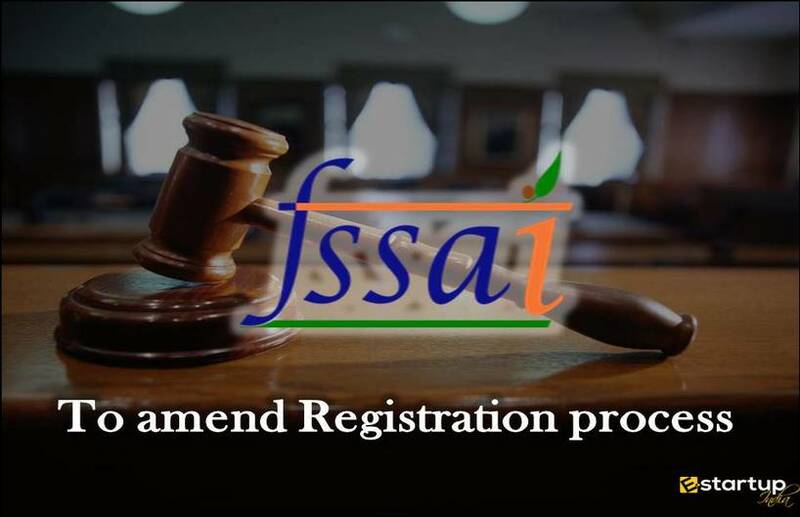 The topmost food safety regulator has stated in this regard that it has been decided to re-operationalize the FSSAI registration and licensing regulations since these regulations are under the thorough amendment, which will take further time. #1. 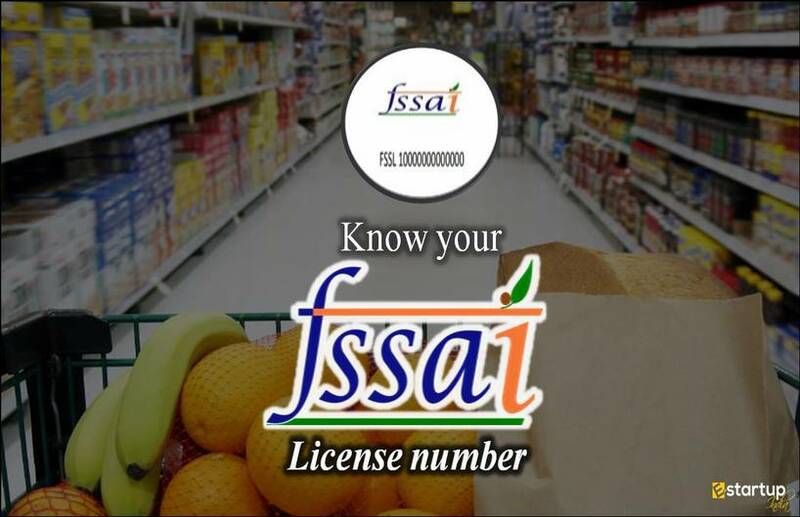 What amendments are made to the FSSAI registration and licensing regulations? 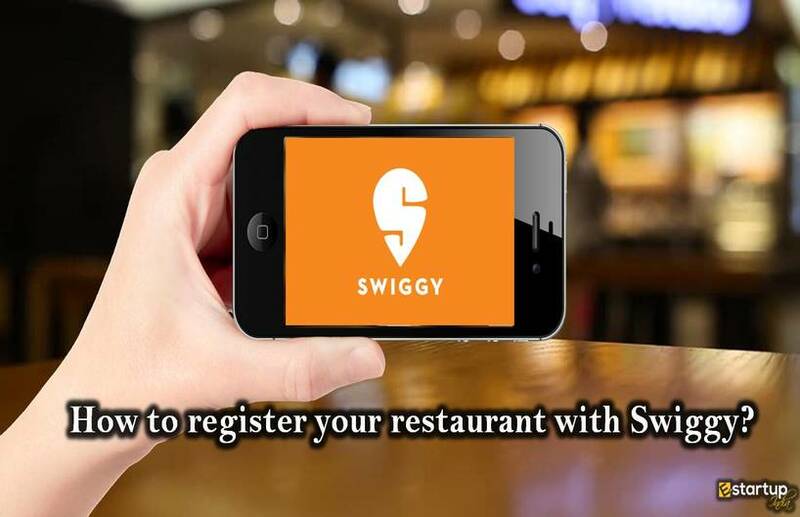 Section 2: Documents with regard to a fresh application for an FSSAI Registration or FSSAI license in State/Central Licensing Authority in case of restaurants. Section 4: Part-II in Schedule 4 regarding general requirements for Food Hygiene & sanitary practices to be followed by all FBOs that have applied for a food license. Section 5: Amendment in Part IV of Schedule 4 pertaining to setting up of small slaughterhouses. 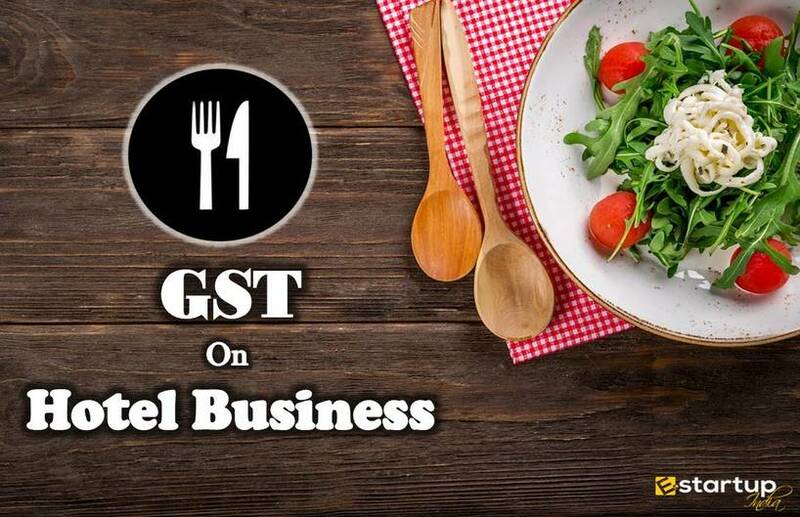 Section 6: Amendment to Part V of Schedule 4 regarding good food hygiene and manufacturing practices applicable to caterers or food service operators having FSSAI license. #2. When will these amendments be made effective? This new Food Safety and Standards (Licensing and Registration of Food Business) Amendment Regulations shall be operationalized from 15th February 2019. However, the Food Safety and Standards (Licensing and Registration of Food Business) Regulations 2011 are yet under the formal amendment process. As per the FSSAI authority, this will likely take more time. 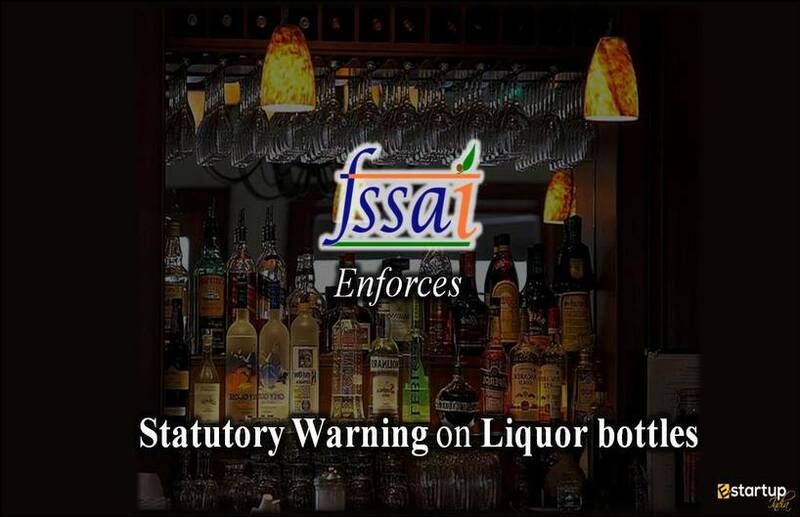 Hence, the FSSAI has thought to “re-operationalize” Food Safety and Standards (Licensing and Registration of Food Business) Amendment Regulations, 2018. Surely, this can strengthen the food safety mechanism in India. Download the to know more. 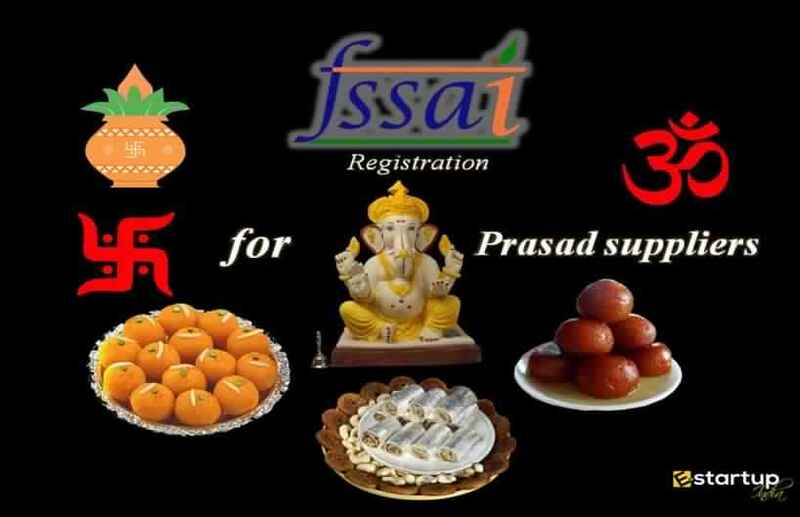 If you need any further help on the FSSAI registration procedure, feel free to contact our business advisor at 8881-069-069.